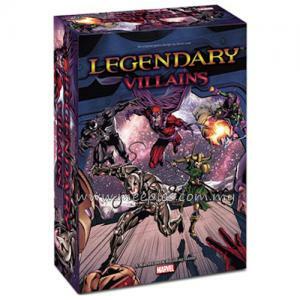 With the Legendary: Villains - Fear Itself expansion for Legendary and Legendary: Villains, you can play through the "Fear Itself" storyline from Marvel Comics. 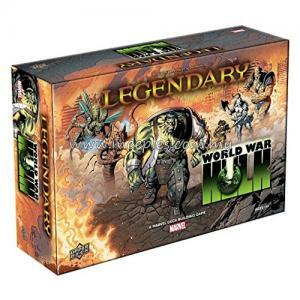 This expansion consists of 6 new allies from The Worthy: Kuurth, Mul, Skirn, Nerkkod, Greithoth and Skadi; 1 new adversary group; 1 new commander; and 3 new plots. 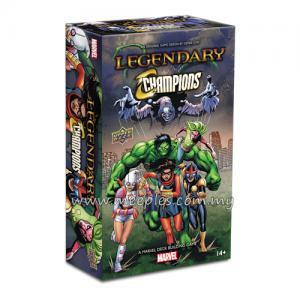 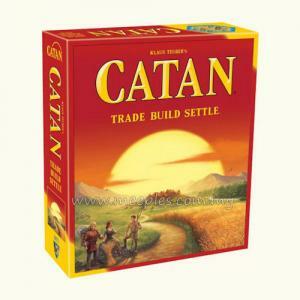 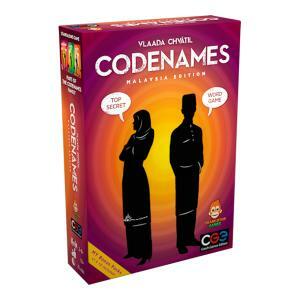 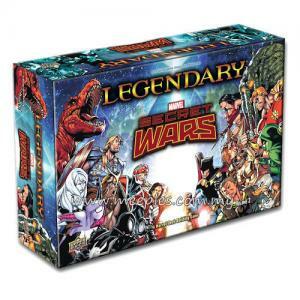 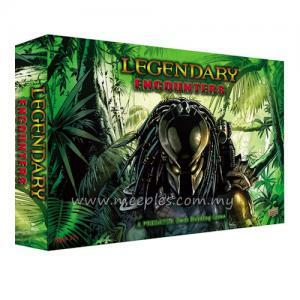 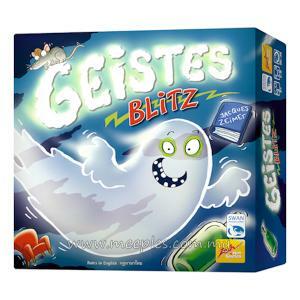 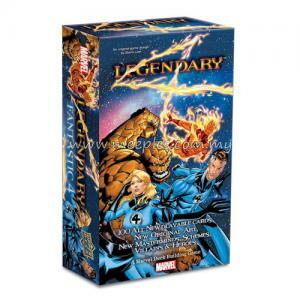 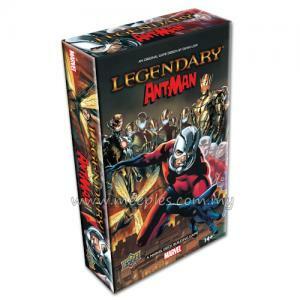 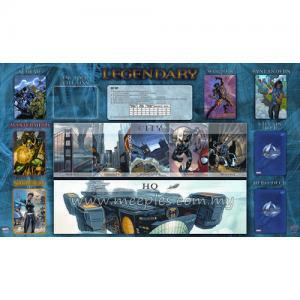 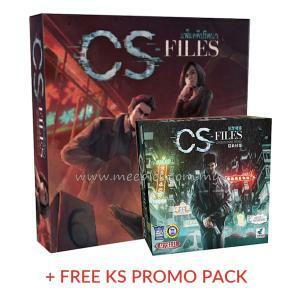 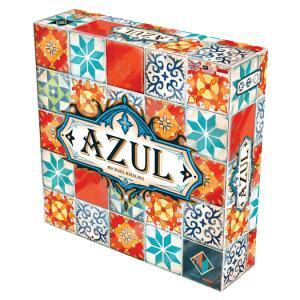 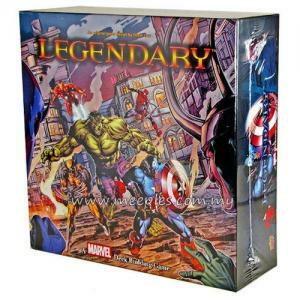 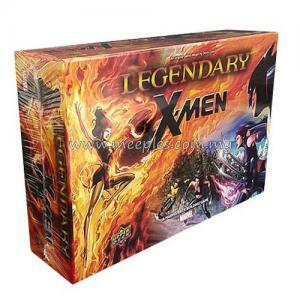 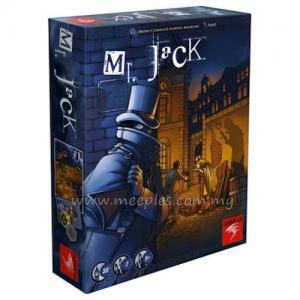 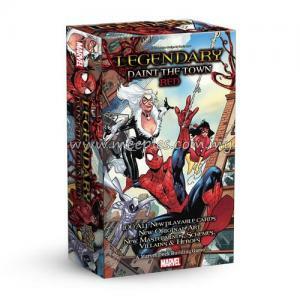 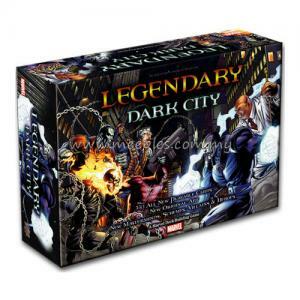 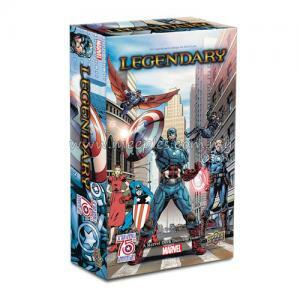 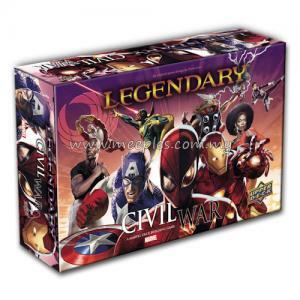 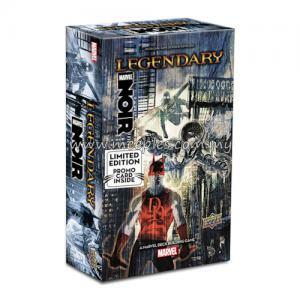 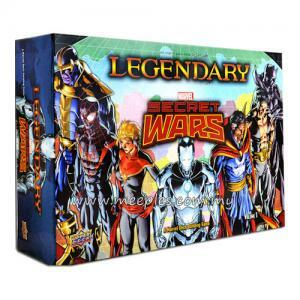 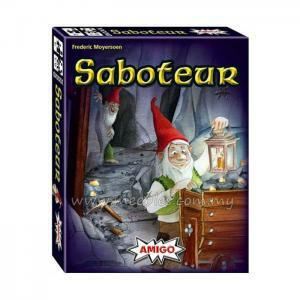 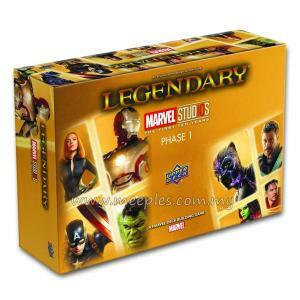 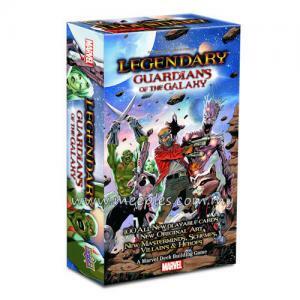 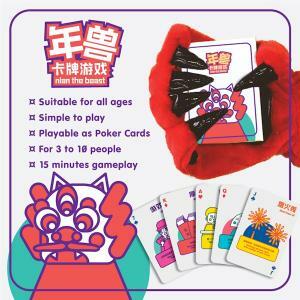 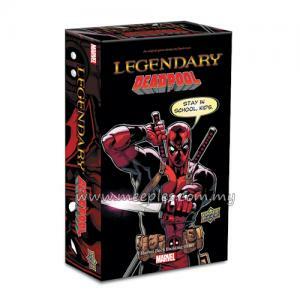 *NOTE* This is not a complete game, Legendary: A Marvel Deck Building Game and/or Legendary: Villains - Marvel Deck Building Game is required for play.